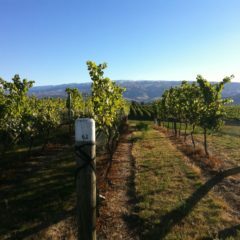 New Zealand Wine Society was established in 1990 to help New Zealanders discover new favourite wines through the ease of home delivery. 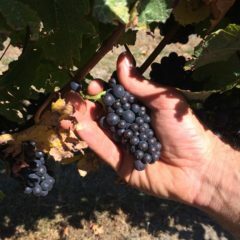 From the early days the business crafted its own wines from renowned wine districts around the country. 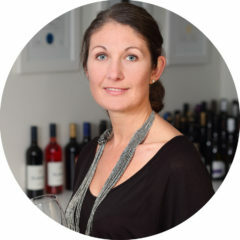 Today our multi-award-winning wine-making team, headed by Jo Gear, delivers exceptional GIMBLETT GRAVELS wines which are available exclusively to New Zealand Wine Society under the Vic Williams’ Selection, Awanui and Omahu labels.